To gain the full power of this sentence, read it out loud to yourself. Be aware of any thoughts or feelings coming up. If there are doubts, or resistance, get clear on them. And then… tap them away. 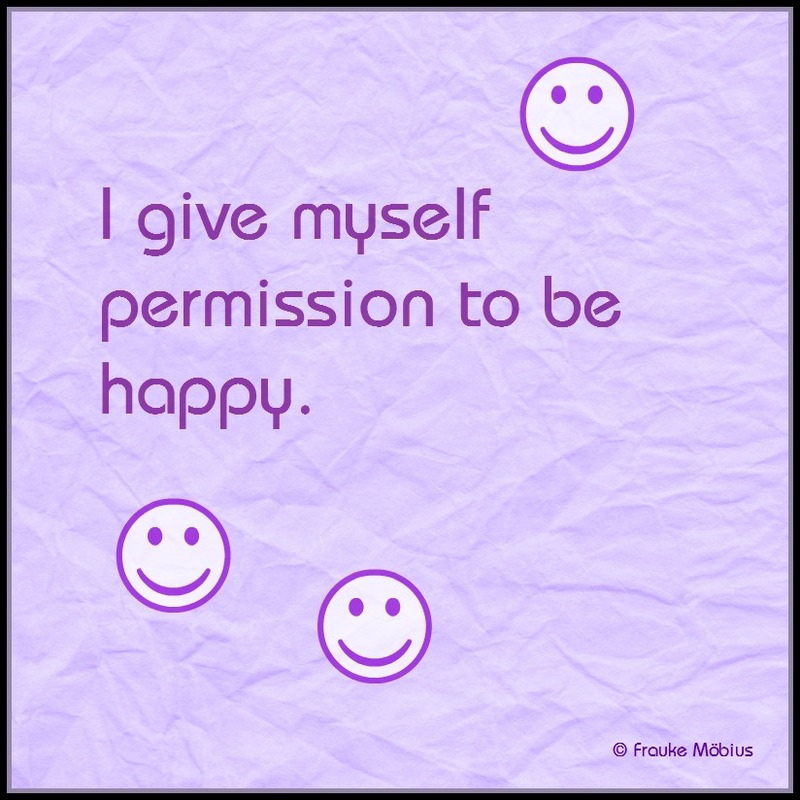 This entry was posted in Power Sentence and tagged belief, emotion, feelings, happiness, permission, Power Sentence. Bookmark the permalink.